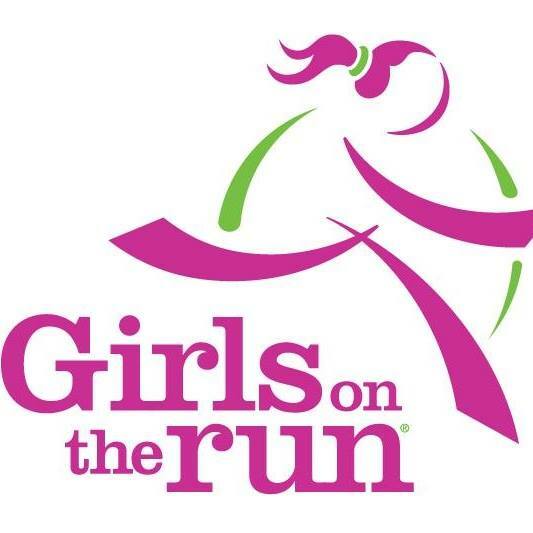 Please support local girls by volunteering at our 5K event! 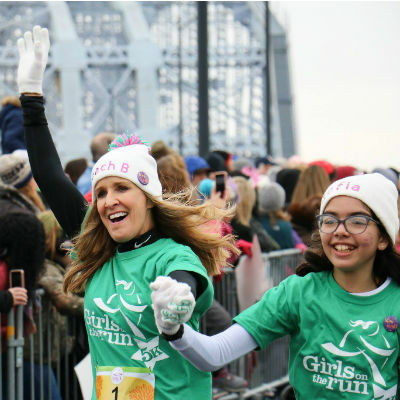 Be inspired as you help us celebrate over 1300 girls crossing the finish line at their first 5K! Several volunteer options available. You choose! Grab a friend or family member and join us for the fun! Please support local girls by volunteering at our 5K event! 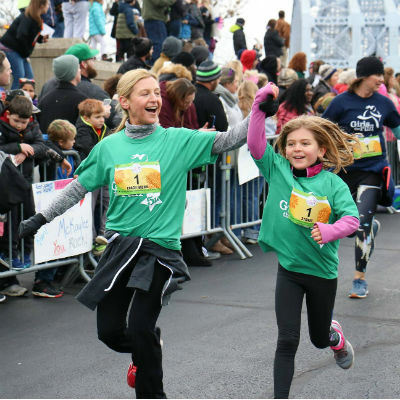 Be inspired as you help us celebrate over 1300 girls crossing the finish line at their first 5K! In addition to fun activities ahead of the 5K and 10+ cheer zones along the course, each participant will receive a medal at the finish line. 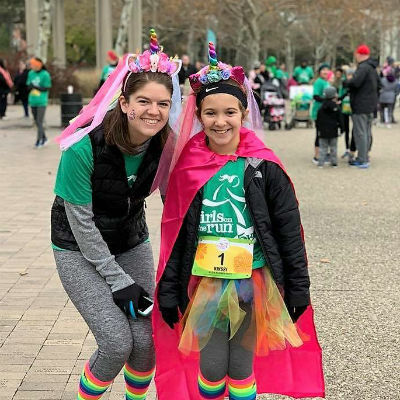 Girls on the Run of Cincinnati, Inc. This is ADORABLE!!! Way to go Kate! Annie Horn, oh my goodness! This is the cutest thing ever! The new layout is adorable!!!! Jessica L Dyer-Cooney Allie will be an alumni this year! Thank you for supporting our 20:12 run today!! Where you go, I will follow. You gals are the best.